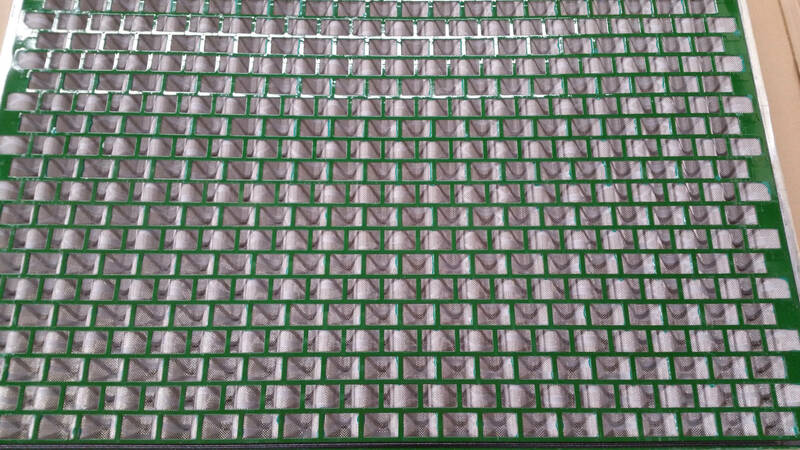 Aipu Solids Control dedicated manufacturer of vibrating screens and serves as a direct replacement for Derrick® Screen. 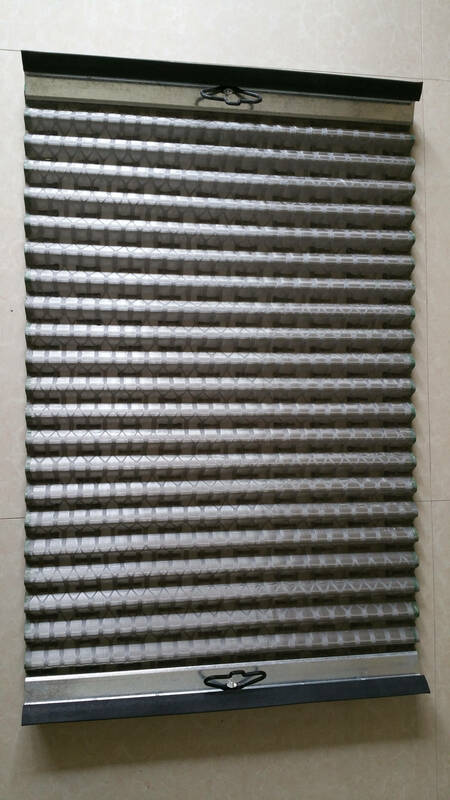 AP600 shale shaker screen are replacement screen for DP 600 shakers. AP600 screen for Derrick DP 600 shaker provide users longer service life atcost-effective price. The AP600 replacement screen for Derrick DP 600 shaker ensure longer screen life and accurate cut point designation in compliance with API RP 13C. Please find following specifications for more reference. 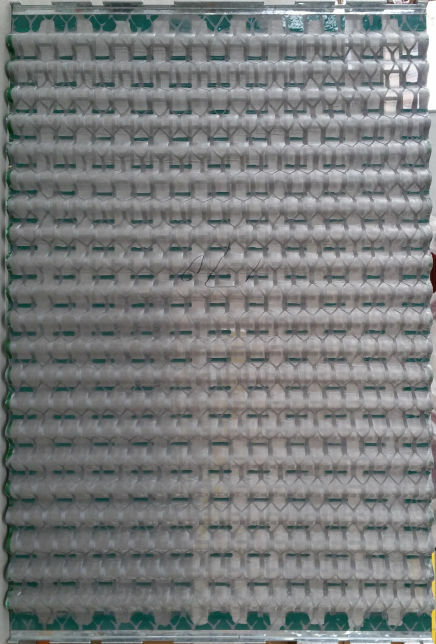 AP500 shaker screen are right fit replacement screen for Derrick FLC 500 shakers. Including both flat type and PYD type. 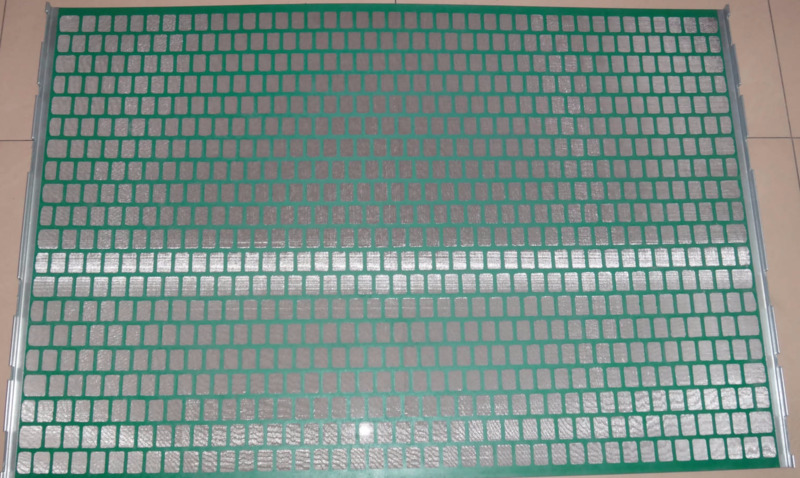 AP500 Replacement screen for Derrick FLC 500 shaker provide users longer service life at rather competitive price. Please find following specifications for more reference. Replacement screen for Derrick FLC 500 shaker, available in PWP, Pyramid panels, are used on all FLC 500 series shale shakers. The FLC 500’s innovative single-side tension system reduces screen panel replacement time to less than one minute per panel. 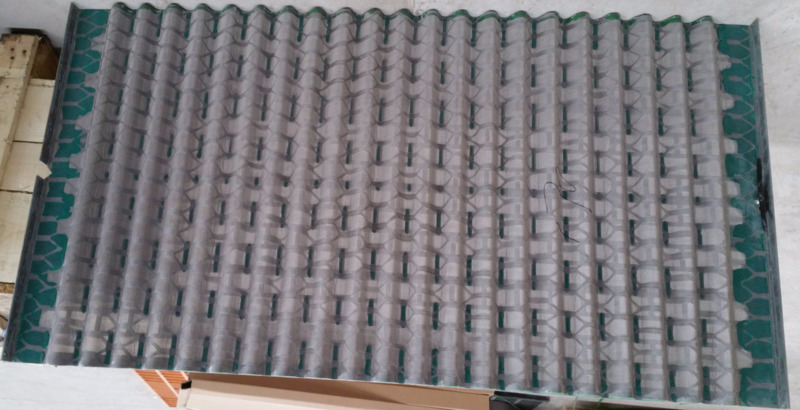 This faster, easier and more reliable screen panel tension is provided by tension fingers and two Quick-Lok 1/2-turn tension bolts on each screen panel. The AP500 replacement screen for Derrick FLC 500 shaker ensure longer screen life and accurate cut point designation in compliance with API RP 13C. 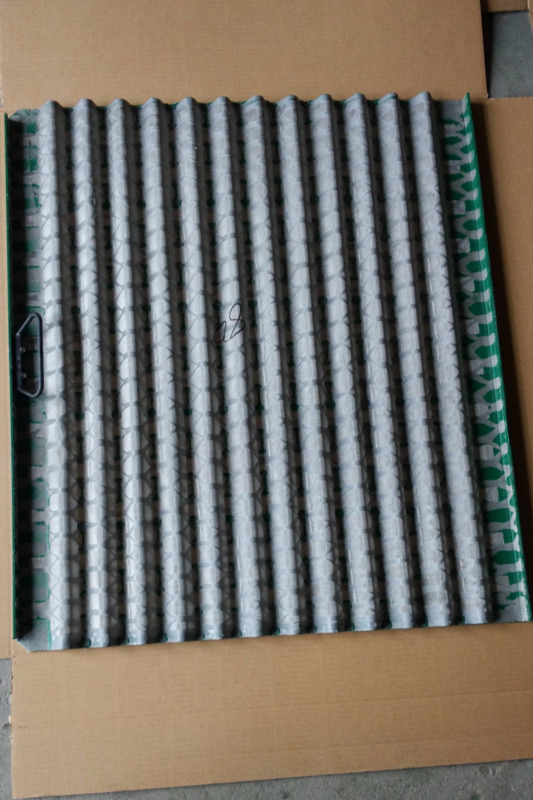 APHP shaker screen are replacement screen for Derrick Hyperpool screen. It is more and more popular. Compared with other screens, it combined with convenience and steady installation. 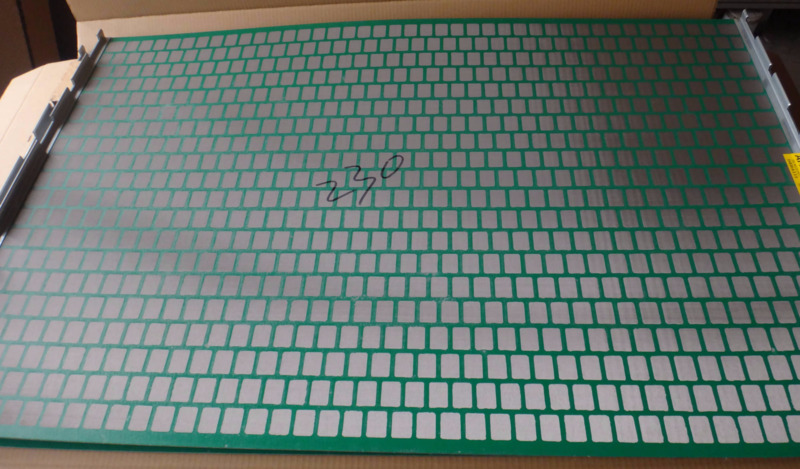 Aipu produce high quality HYP screen replacement.Longer service life atcost-effective price assured. Please find following specifications for your reference. 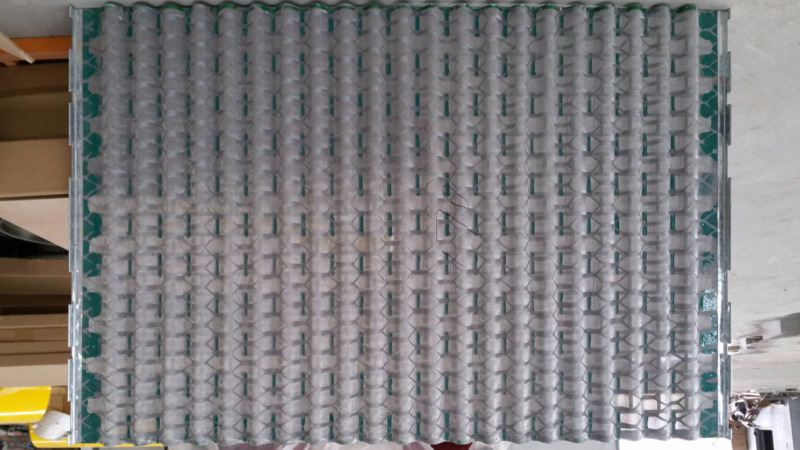 Aipu produce high quality replacement 48x30 shaker screen. 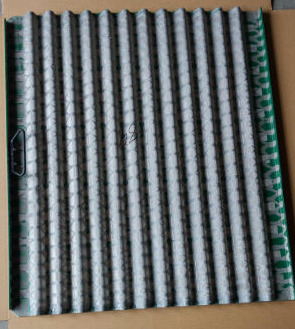 It is replacement for Derrick 48-30 screen including the flat and pyramid type. 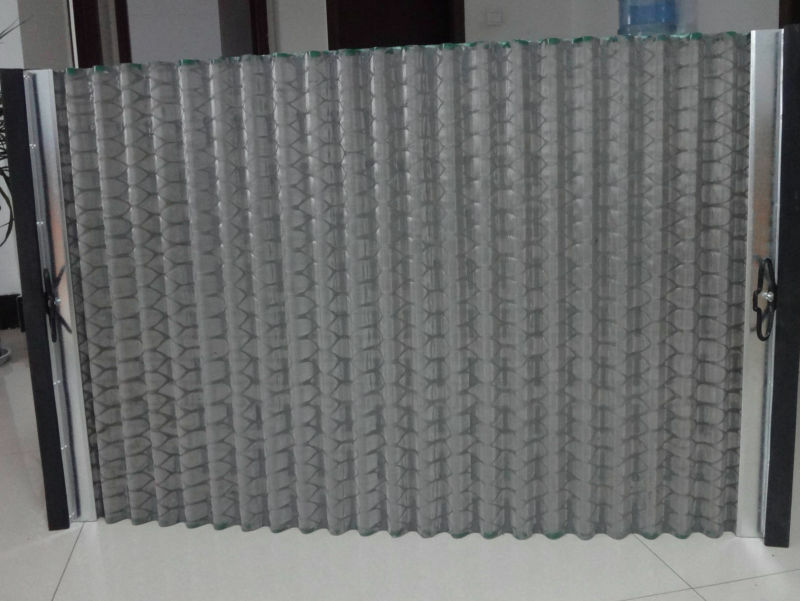 The popular mesh size is from API 40 to API 325. 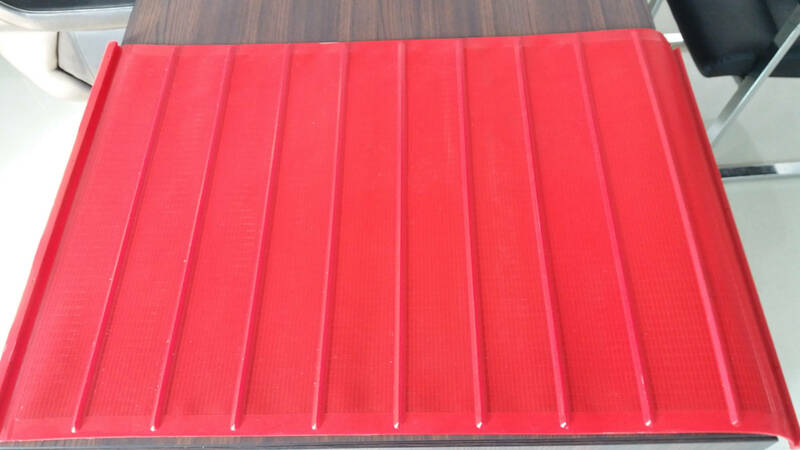 AP4830 Shaker screen fit all Derrick FLC 2000�?3 and 4-panel shale shakers, FLC with AWD, FLC Plus�? HI-G® Dryer and the Cascade 2000. 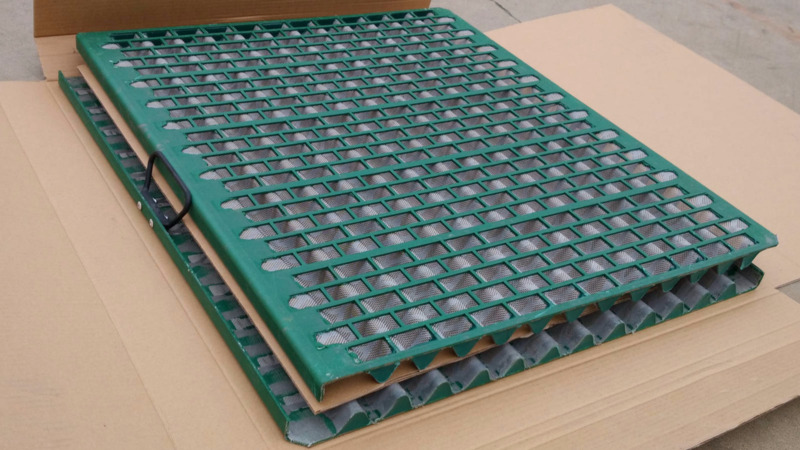 Please find following parameters of replacement 48x30 series shaker screen. Fast, easy and reliable screen panel tensioning is provided by two pairs of rapid-Change draw bolts on each side of each screen panel. The available screening area per API RP 13C for the FLC 2000 3-panel is 24.9 square foot with the pyramid screen. Kindly find below information for more reference. APU urethane screen panel is more and more popular. 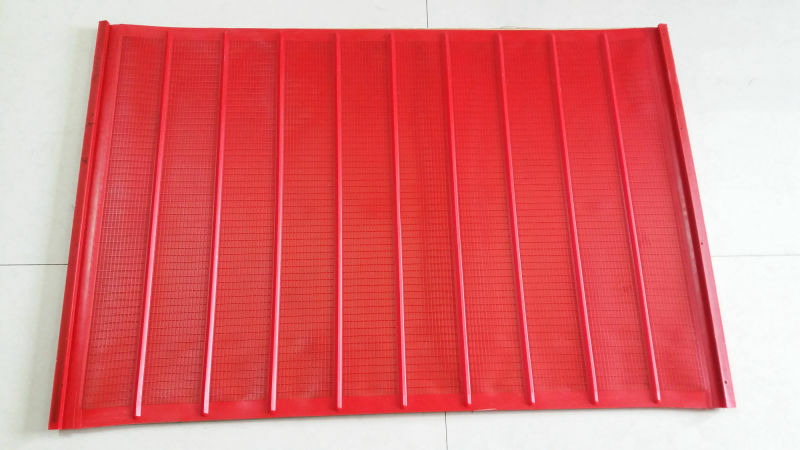 They are interchangeable with Derrick Polyweb�?urethane Screens. 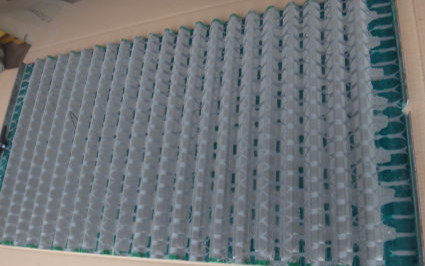 APU polyurethane screens combine long life, and better performance rivaling that of conventional woven wire screens. Moreover, its anti-blinding properties now make it feasible to screen materials previously considered difficult or even impossible to screen. 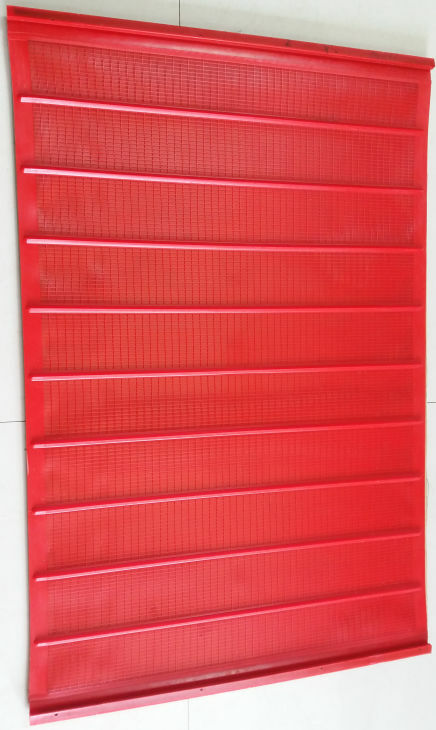 Since it is more durable than common wire woven screens, the cost-efficiency is rather high. 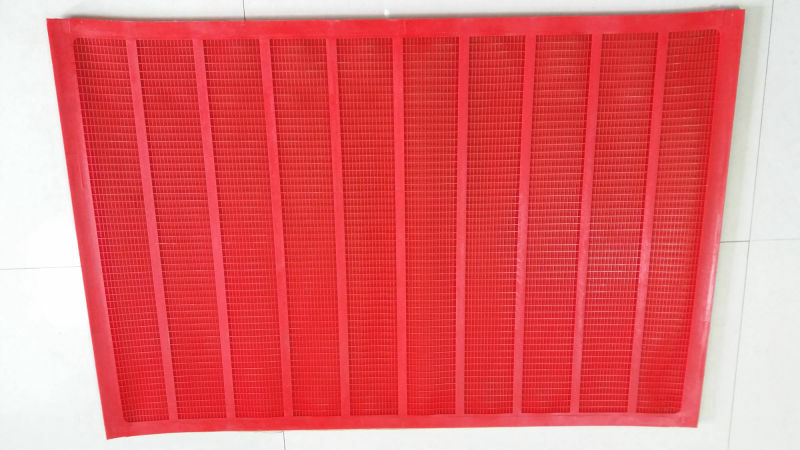 Presently Aipusupply polyurethane screen with below openings. 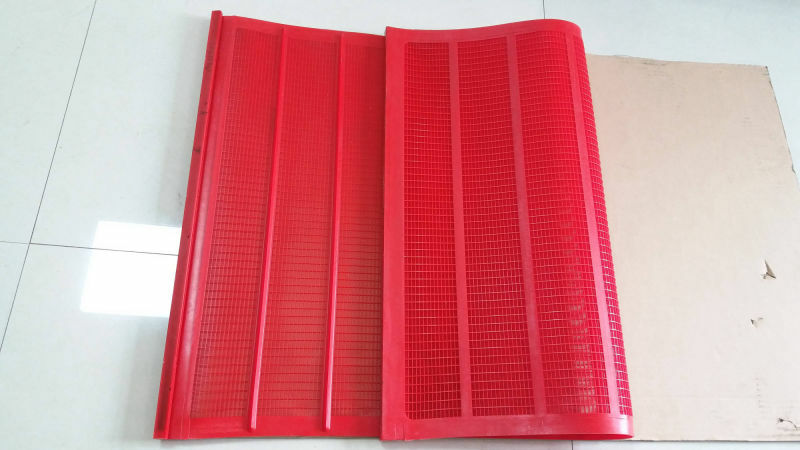 If you operate Derrick shaker and finding fitful screen, please come to us get replacement screen for it. 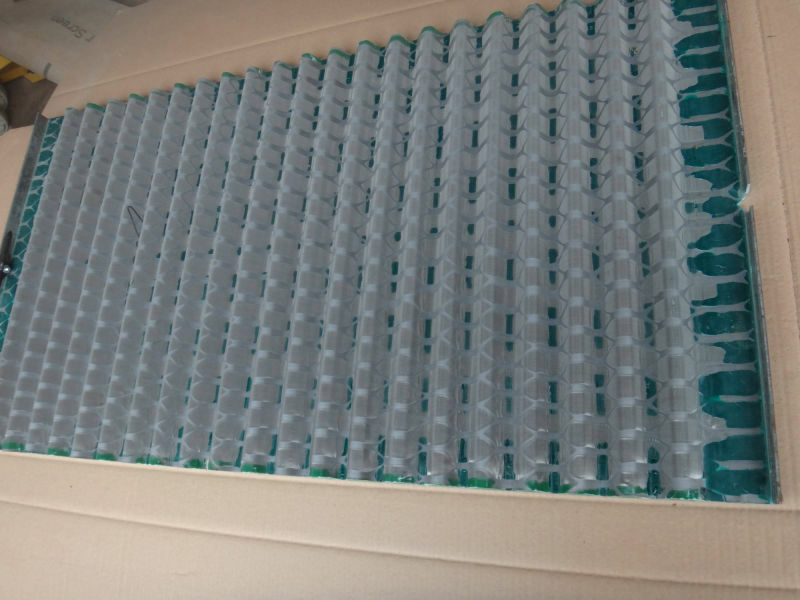 You may get free screen sample for your test. Upon your satisfaction you can place trial order. Finally, get your optimal solutions at economical cost.